After a late decision to go out, I chose to go to Belstone. 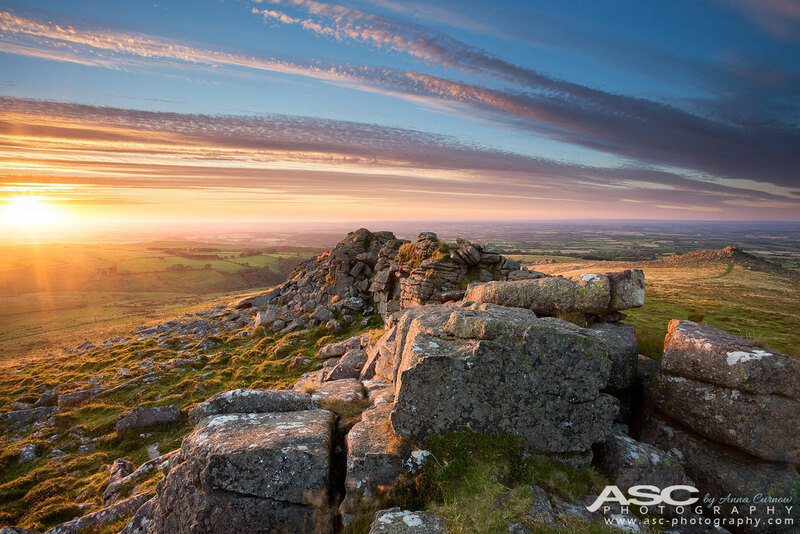 As the sun began to go down, I raced to Higher Tor, clambering over the rocks to get a good viewpoint. Shortly after I found my spot, this stunning sunset appeared. I had made the right decision to go out!